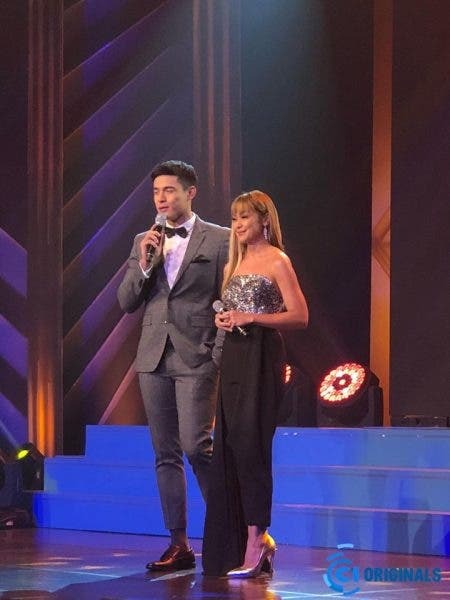 Whammy Alcazaren’s family drama “Never Tear Us Apart” and Carl Papa’s musical animation “Paglisan” won the most number of awards in the Cinema One Originals 2018 film festival, which culminated at the awards night held in Dolphy Theater on Sunday (October 21). 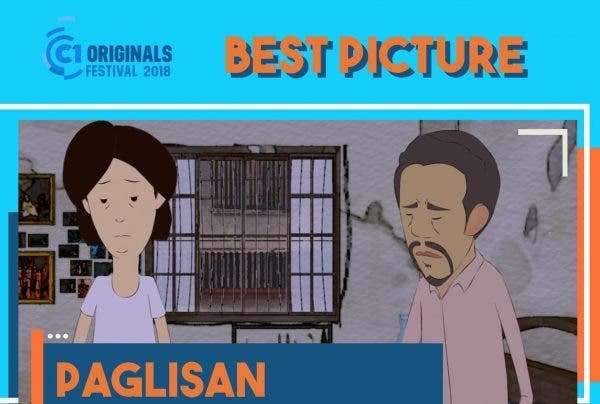 This year’s Cinema One Originals’ Best Picture award went to “Paglisan,” which also earned three more wins—Best Screenplay for Carl and Aica Ganhinhin, Best Sound for Jess Carlos, and tied with “Never Tear Us Apart” for Best Music for Teresa Barrozo. The film also got the Champion Bughaw special award. 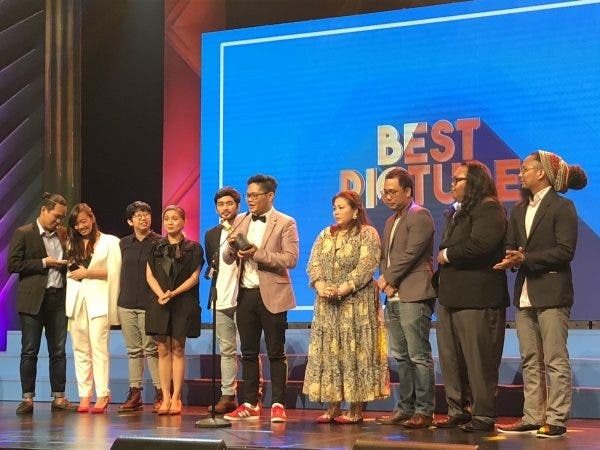 “Never Tear Us Apart,” meanwhile, got the Jury Prize along with five technical awards—Best Music for Erwin Romulo, Juan Miguel Sobrepena, and Malek Lopez, Best Production Design for Thesa Tang, Best Editing for Ilsa Malsi, Best Cinematography for Sasha Palomares, and Best Director for Whammy. 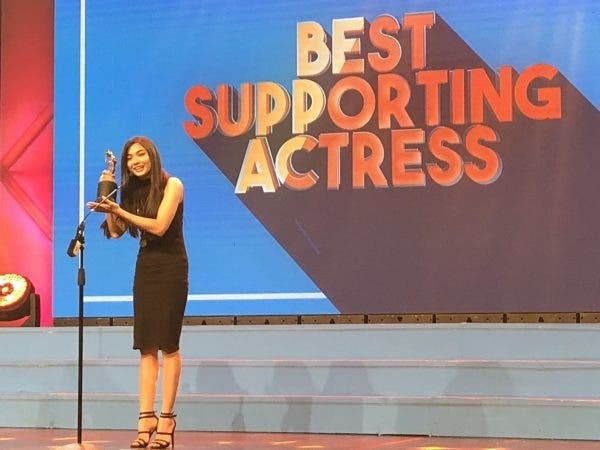 “Mamu; And A Mother Too” also won big, with lead actress Iyah Mina hailed as Best Actress, the first transgender woman recognized for acting in the festival. The comedy drama by Rod Singh also earned the Audience Choice award and granted Arron Villaflor his Best Supporting Actor win. 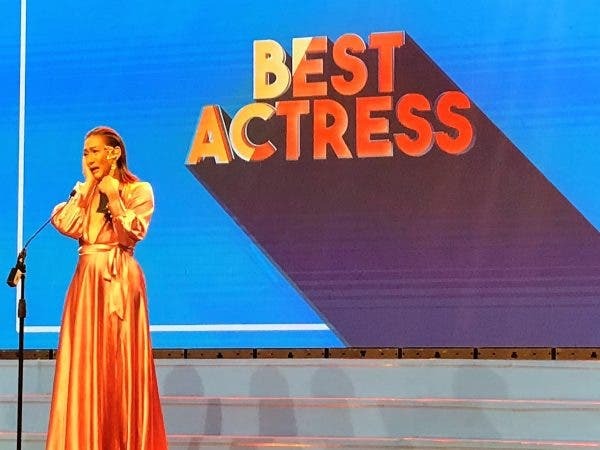 The Best Actor award, meanwhile, went to Alwyn Uytingco, star of the comedy fantasy “Asuang” while “Hospicio’s” Mary Joy Apostol bagged the Best Supporting Actress win. The awarding ceremonies also gave a special citation to “A Short History of a Few Bad Things,” the crime drama by Keith Deligero which the filmmaker dubbed as his love letter to Cebu.